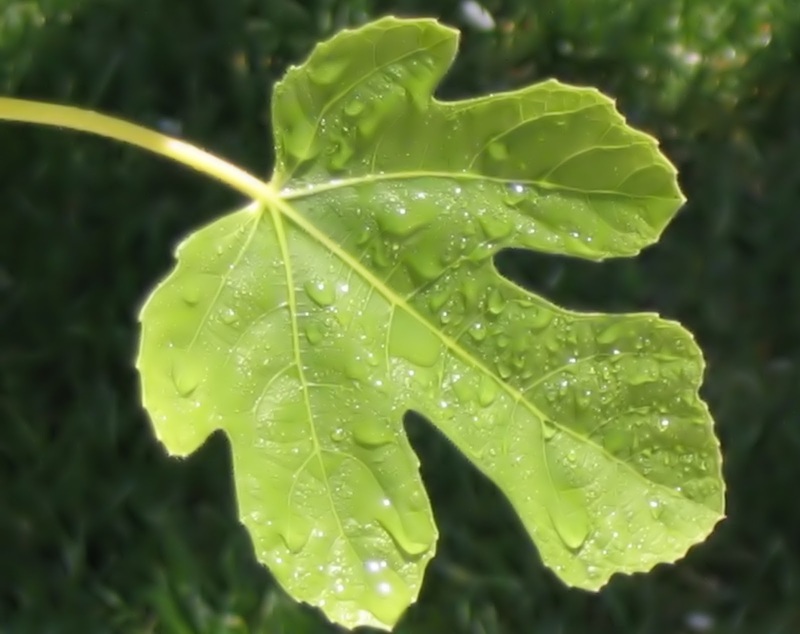 REFLECT: Why did Adam and Eve cover with fig leaves? RESPOND: List 3 things that give you a false sense of security. Then, discuss how God trumps all three. Because Adam and Eve ate of the tree, their eyes were opened to the fact that they were naked and they felt shame. I always wondered if God put the tree there to test and know we would fail. As he is an all-knowing God I'd assume he knew that we would eat of the tree and become knowing of "good and evil" and from that point on feel shame. Did the tree have to exist? Or is it simply a tempter in the Garden of Eden as the serpent was? Does that make the tree of evil creation as was the serpent, whom I suppose we accept is the "devil" in the Garden. I have many senses of "false security". One is if I feel uncomfortable I wear a big sweater to make me feel more comfortable. My anxiety immediatly decreases. I also HAVE to sleep with an actual thick blanket no matter how hot it is or I will not sleep, I am too anxious. Another one is putting sunglasses on or being in the dark when I don't want to be "seen" ha I know it sounds crazy but most of my securities are due to my childhood. They dont really keep me safe but it always made me feel safe a a child. Money, clothes, and job. The physical things that can be gone in a flash but we somehow always foolishly cling onto the things that pass away. I get a very false sense of security from my skills and talents, from my friendships and relationships, and from my goals in life. Lately Ive realized that ive been letting my motivation for things in life drift away from the one thing that will never change, God's amazing love and power. I allowed myself to workout for money, ive allowed myself to build friendships to feel wanted, and ive let myself develop my skills for my own personal uses... NOT to help others as God intended. These driving forces of why i do what i do, were weak, not withstanding, and not all powerful. Instead our skills, our relationships, and our purpose in life must be released to God for his uses. Then everything opens up. also, in response to brittany D. I feel that the temptations were there because we are God's children, but we are also completely free to make our own choices. God loves us and guides us, but he doesn't order us... no matter how painful it may be to him. I often struggle with things like lusts and pride, and it drives me nuts... i think why, why God am I going through this? i mean, God can do all things, surely he can remove this demon of lust from my life. But i think God also has a plan for everything... maybe I am fighting lust so I can learn how in order to help others in the future to do so, and not experience the pain I have.